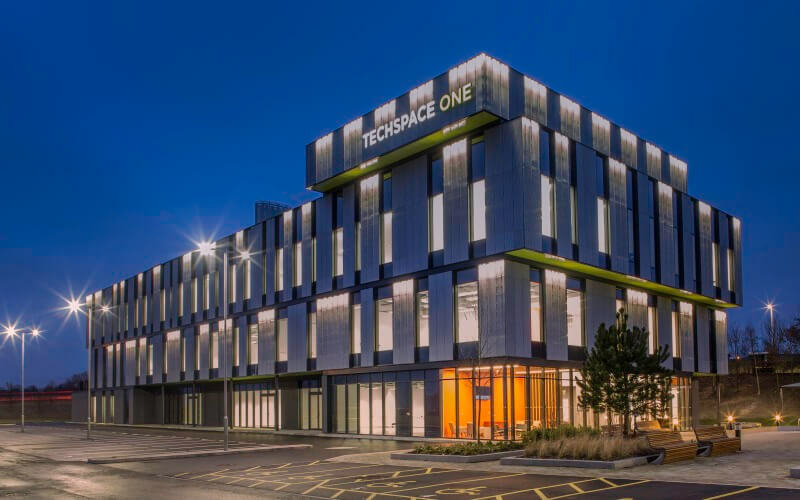 Sci-Tech Daresbury offers laboratory space to rent throughout its buildings Techspace One, The Innovation Centre, and Vanguard House. 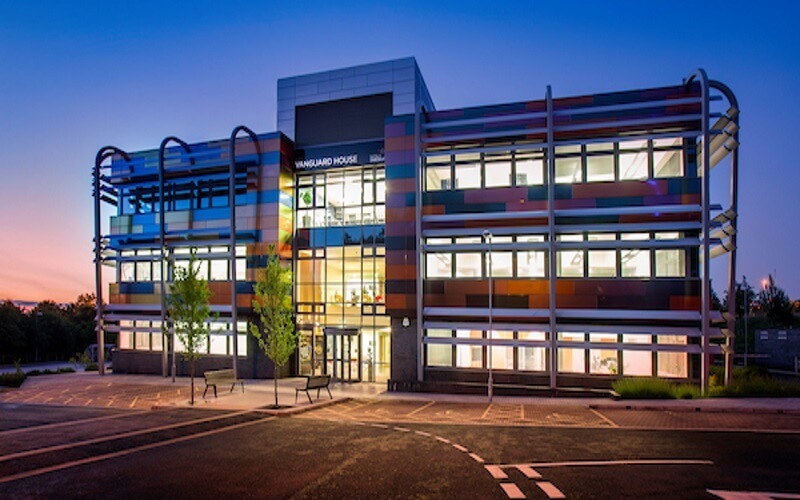 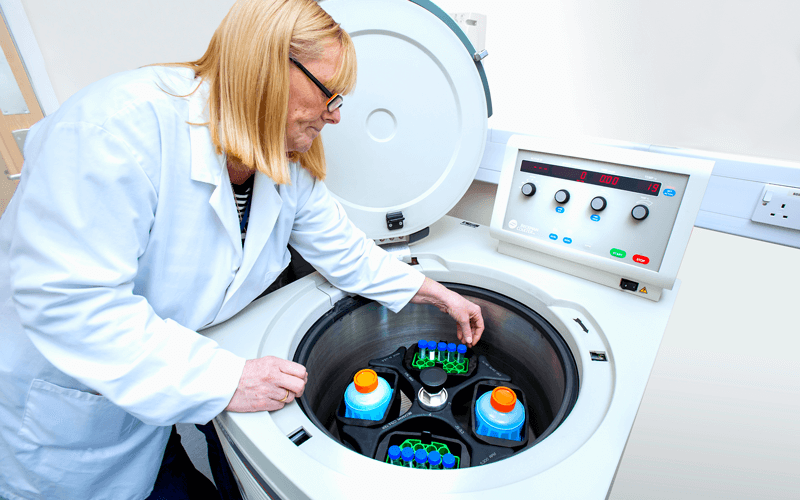 They have a wide-range of laboratories to suit a variety of needs from access to communal facilities, CAT 6 cabling, high-speed internet connectivity, centralised liquid waste disposal, and more. 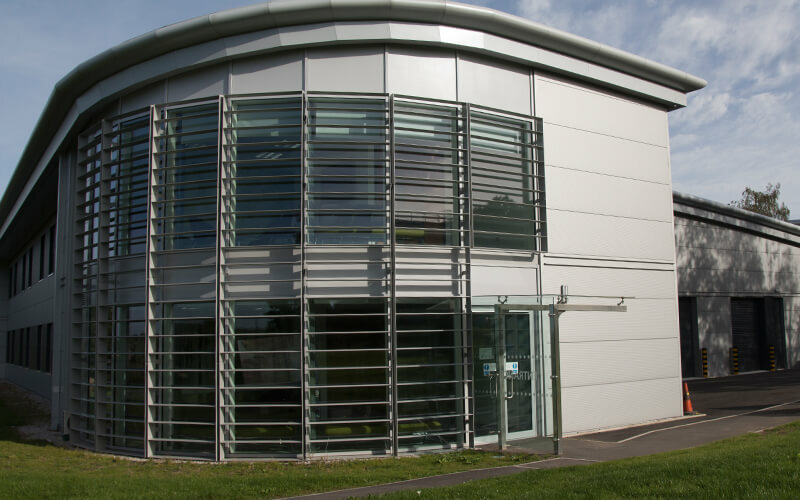 The laboratories are situated within a luxurious landscaped setting, with on-site parking, and CCTV to communal areas. 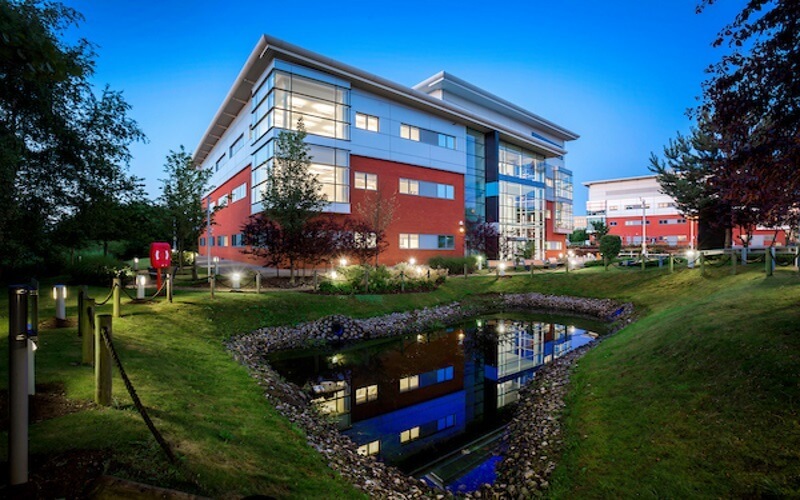 Sci-Tech Daresbury and its laboratories are easily accessed from Liverpool and Manchester airports, junction 11 of the M56, and also train stations located within Runcorn and Warrington.